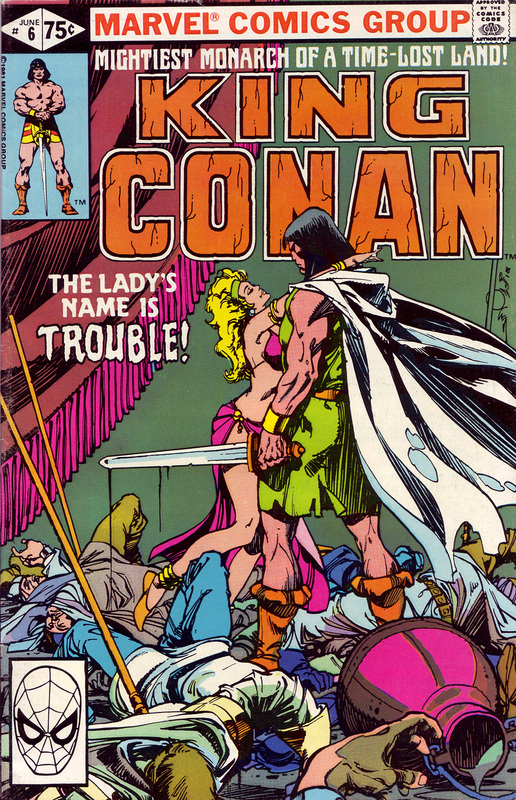 A fantastic “quiet-after the violence” King Conan cover by the master Walt Simonson is #24. Check back in tomorrow night for #23 in the count-down of my top 100 favorite comic book covers. Meh. I’m not much for Simonson’s art. It is always fun seeing the aftermath of a big fight, I suppose.